You are here: Home / Car Accident / Do You Really Need to Report a Small Fender Bender? Here’s why the minor inconvenience of reporting your accident can end up saving you in the long run. Fender benders are minor auto collisions that happen often but are not serious. Though they aren’t serious, they can cause damage to your car. 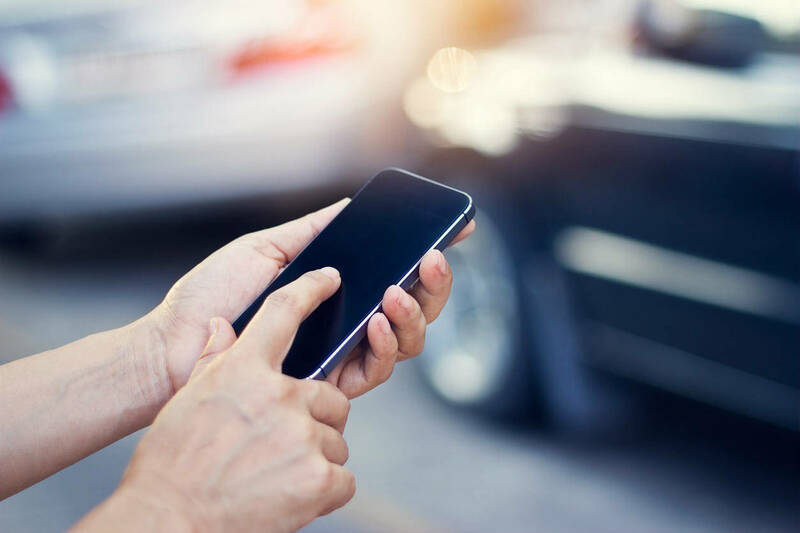 Calling the police to have a report filed after an accident may seem inconvenient, and if there is only minimal damage, you might be wondering if it is just best to handle it on your own and not make a big deal out of your collision. Beware, however, that failing to report an accident can be a bigger mistake than you know. Even when the accident is minor, it is possible for either party to sustain an injury. The biggest problem with injuries that result from car accidents is that they might not be problematic right away. The long-term complications involving injuries sustained in car accidents can take a while to surface. If you aren’t careful and you don’t file a police report, you can be left without recourse. Why Do You Need to File a Police Report for an Accident? The police report from an accident is going to be one of the best tools that you have if you find out you are injured afterward, or if there is a question about who is at fault in a car accident. If you don’t have things documented, it is highly possible that you are leaving yourself vulnerable. If there isn’t any documentation, there is the potential that the other driver can claim that they are not at fault even if they were. A police report is not admissible in a court of law because it is technically hearsay. However, it is the best way to recount the events leading up to and directly following your accident. If there is a question about how the accident happened, a police report can lend credence to your story. Even those accidents that seem minor can turn into something major, and if you don’t have things written down and verified by both parties and eyewitnesses, it is easy for the facts to be skewed and for stories to change dramatically. Are You out of Luck If a Police Report Isn’t Filed? If you are in a fender bender and someone asks you to handle it outside of their insurance, that is a serious red flag. If someone doesn’t want to get the police involved, there is usually a reason why. Waiting around at the scene of a car accident for a report to be filed might seem inconvenient, but the minor inconvenience is necessary to avoid a whole lot of things that can go wrong after the fact. If you are in a collision of any type, large or small, it is important to have things well documented and to speak with a St. Louis car accident attorney help you sort through the confusing details.